COLUMBIA SC April 8, 2016 – The City of Columbia Poet Laureate Ed Madden is pleased to announce a new project in conjunction with National Poetry Month. Poems from eight Columbia-based poets about the rivers have been stamped on coffee sleeves to be distributed at area coffee shops, Drip (locations on Main and in Five Points) and Wired Goat (locations in The Vista and Chapin). 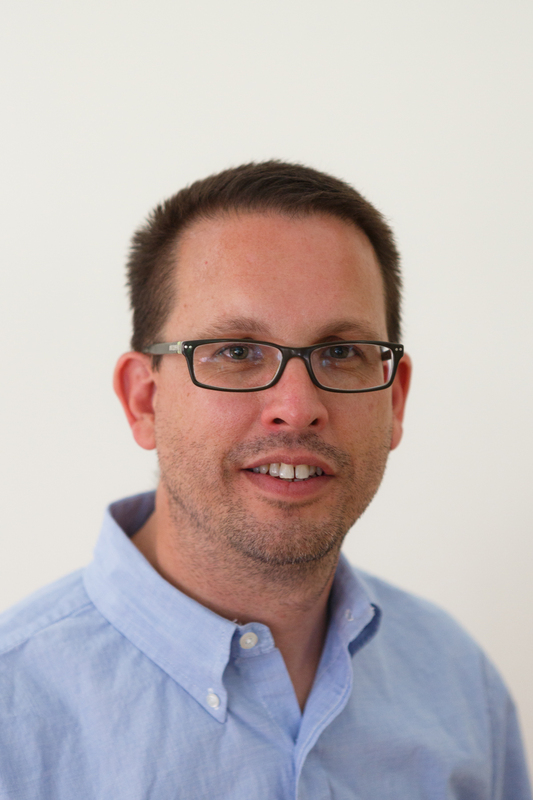 The Columbia-based poets that have provided poems for the project include Jennifer Bartell, Betsy Breen, Jonathan Butler, Bugsy Calhoun, Monifa Lemons Jackson, Len Lawson and Ray McManus as well as Ed Madden. The poets have come together to stamp the poems on over 10,000 coffee sleeves and the project will run through the full month at four different coffee shop locations. 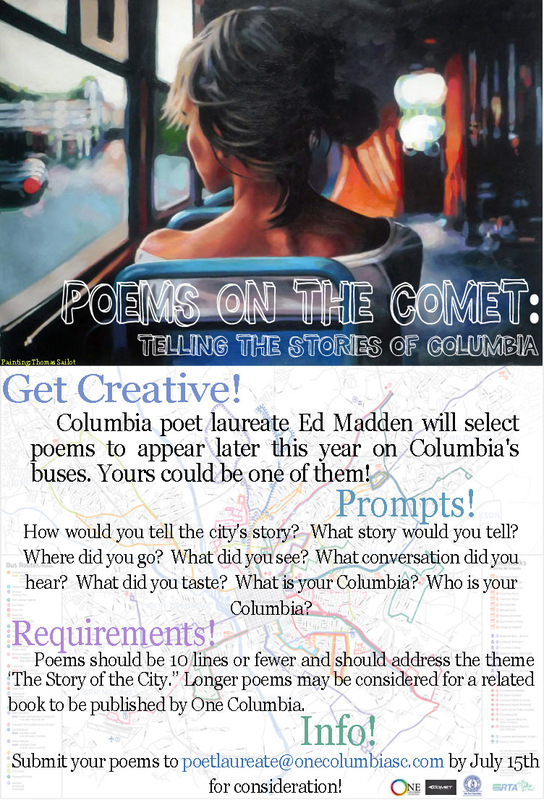 July 15 is the deadline to submit your poetry for the bus system, The COMET! Posted on June 29, 2015 June 29, 2015 Categories News, Public ArtTags city, poetry, The COMETLeave a comment on Poetry on the Buses!